Research Interest: Campbell Macgregor's research interests include Health Science, Sports, Fitness, Indigenous Youth Sports Program, etc. 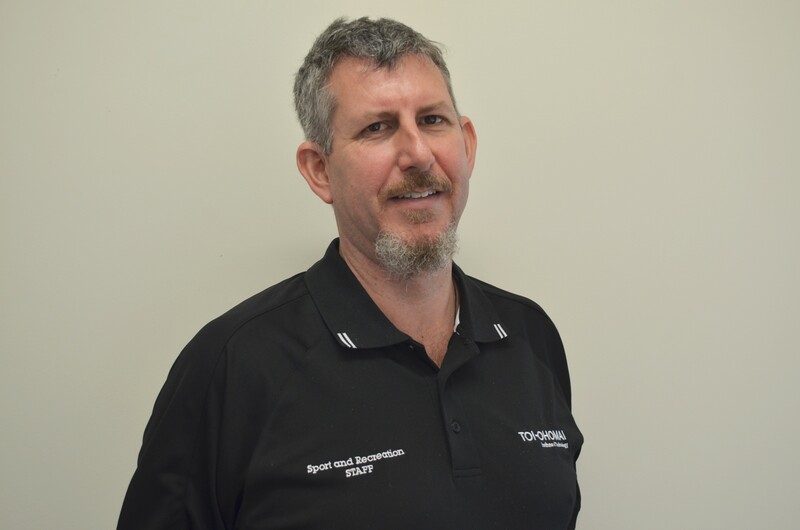 Biography: Campbell Macgregor is currently working as a Programme Officer in Sport, Fitness and Health Department, Toi Ohomai Institute of Technology, New Zealand. Prior to this, Campbell Macgregor's experiences include NZQA panel member and degree monitor at NZQA, Mobile Bone Densitometrist and consultant at MeasureUp Ltd, and Course Coordinator at CQ University. 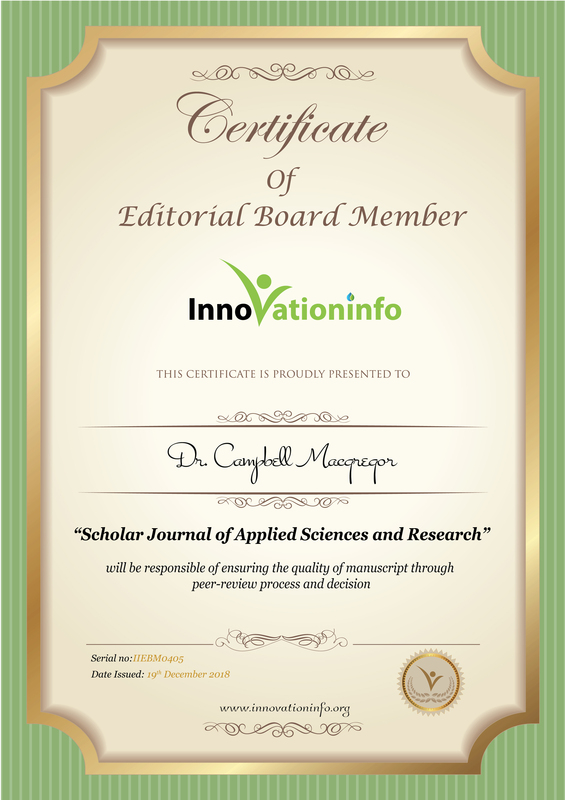 So far Campbell Macgregor has published more than ten papers in international peer reviewed journal and many more are there in pipeline. Achilles, M.J.,and Macgregor, C. (2017). Physical activity for older adults (+65 years): a review of the literature from the current international guidelines, and the implications for Australia. Journal of Australian Strength and Conditioning. Macgregor, C. B., Roby, D., & Reaburn, P. R. (2017). The effect of age on perceived benefits and constraints to participation in masters cycling—Literature review. Cogent Psychology, 4(1), 1316047. Macgregor, C., Mann-Yasso, M., Savage, S., …. Signal, T. (2015) Indigenous Youth Sports Program - Widening participation for higher education. International Journal for Widening Participation and Lifelong Learning (revised awaiting acceptance). Delvecchio, L., Stanton, R., Macgregor, C. and Reaburn, P. (2015). Strength, Power, and Thigh Muscle Volume in Masters Road-Cyclists and Age-matched, Sedentary Older Males. Journal of Sports Medicine and Physical Fitness. Del Vecchio, L., Stanton, R., Reaburn, P., Macgregor, C., Meerkin, J., Villegas, J., & Korhonen, M. T. (2017). Effects of Combined Strength and Sprint Training on Lean Mass, Strength, Power and Sprint Performance in Masters Road Cyclists. The Journal of Strength & Conditioning Research. Reaburn, P.R., Macgregor, C., Borges, N., Browne, M., & Korhonen, M.T. (2016) Poor Use Of Post-exercise Recovery Strategies In Veteran Cyclists: An Australian Study. European journal of sports science (yet to be accepted). Macgregor, C.B., and Reaburn, P, R,. (2018) Osteoporosis and Low Bone Mineral Density (Osteopenia) in Rural and Remote Queensland. The Australian Journal of Rural Health.